Rufus’ cabin 21 Apr 2012 cont. 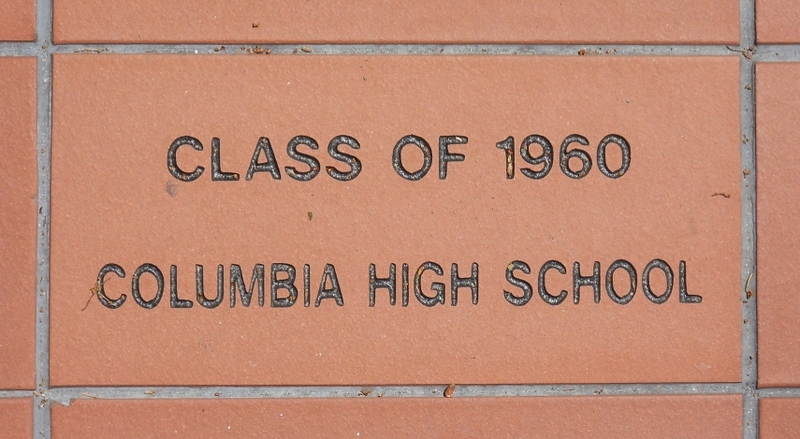 Proudly stands our Alma Mater As the years go by. 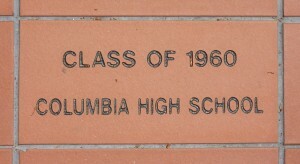 ‘Tis the school we love so dearly Columbia High all hail. What a great party we had today! I must say we all seem to be moving a tad slower than when we graduated but you all looked beautiful to me… Rufus and Margie are special people to have put up with us all of these years but don’t we have fun???? Will always remember this reunion because it will be the one Ron got into the chocolate cake before I took it to the party! He is now on restriction! I saw a picture of the chocolate cake and it would certainly be hard to resist it!! keep in touch. Will let you know as soon as we plan another get together. Sad to share with you that another of our classmates died this week. Karri Sullivan. Gateway-Forest Lawn Funeral Home.